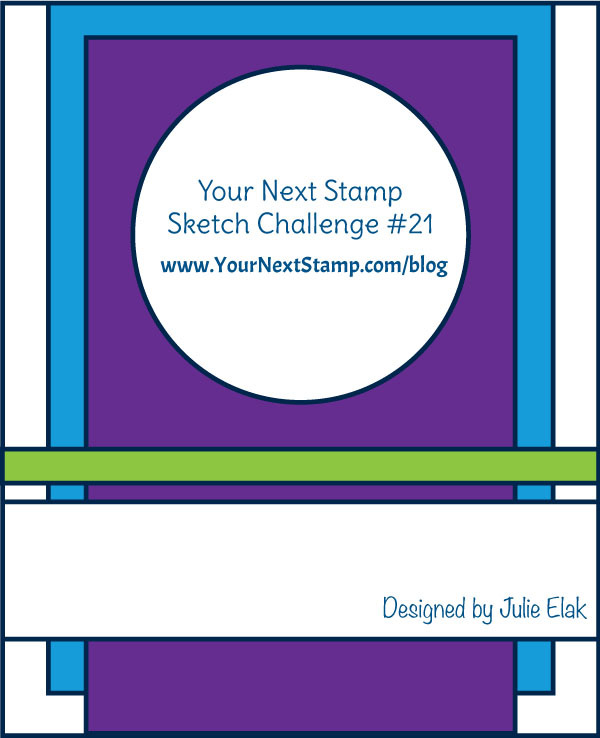 Have you checked out the latest color and sketch challenge over at Your Next Stamp? It's a fun one all around and today I have a card for this challenge to share with you. 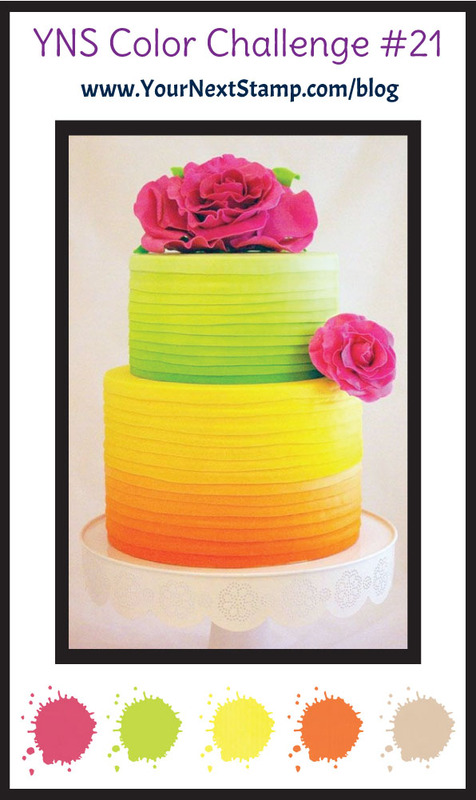 For my card, I am using the newest set of Coco Sweet Treats for this super colorful creation made using the color combination. Coco was stamped with Memento ink and colored in with Copics. I then cut it out using the Coco Sweet Treats coordinating die to be able to pop her up over my stitched marked circle. The thin strip was placed to act as a place for Coco to "stand." I completed the card by adding a banner as the sentiment strip and some yummy sparkly gumdrops for some bling. When this card was done, I felt like it needed a little something else to which I then added some dots and lines to the edges of the mats. Be sure to stop by the YNS Blog to see all the other fun DT challenge creations to inspire you and get your mojo flowing. Thanks so much for stopping by and have a great weekend!! To start off the weekend, the DT at Your Next Stamp have some fabulous projects for you to peruse for our monthly Feature Day with the theme of 'Celebrate!' And because it's Feature Day, just for leaving a comment on the YNS blog, you can have a chance at winning a stamp set of your choice! It doesn't get better than that. For my card, I made a one layer card using the Clink set and coordinating die. The image was stamped and colored with Copics, but eliminating the sparklers that the image actually has. 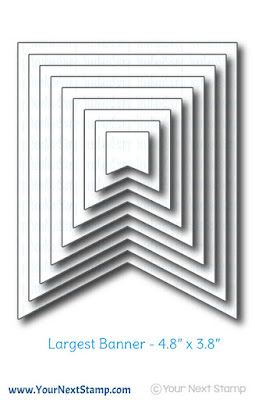 Just another way to use this image which makes for an easy transition on the die cut out to cut it straight across at the top. For the base, I embossed with my CB Swiss dots embossing folder partially on the front. The open scallop bottom was made using the YNS fancy double scallop border die below the two score lines, while the top was made using the YNS stitched line die. I stamped the sentiment on the open portion of the between the embossed dots and the stitched line, finishing the card with two thin banner strips topped with some fun YNS silver tinsel gumdrops. Thanks so much for stopping in and don't forget to stop by the YNS Blog to leave a comment and earn a chance to win that stamp set you may have had your eye on. Have a great Saturday! Hey hey! Happy Tuesday! Today starts a new challenge with The Cat's Pajamas Stamps and it's a super cute Inspiration Challenge. For my card, I used the new released set of Stoked but only used the surfboard as my image. I colored the boards and then added different designs to each to make them a little more unique. Using the Wavy Stitched border cut up, I made the water against the sand which was done by fussy cutting a makeshift design. Some distress inks were used to sponge the outside of the sand for some added dimension. The patterned paper is from Doodlebug and Co and their hip hip hooray collection while the stitched cloud cut up and the sun from the Country Fair cut up's were used for the sky. Not only do we have this challenge happening, but TCP is having their Summer Blog Hop going on now where you can link up your project for a chance to win! Be sure to check out the details here. I hope you all had a great week and now ready for a great weekend. If you have been following along with all the celebration going on with Your Next Stamp, you know that Karen is celebrating 6 wonderful years! 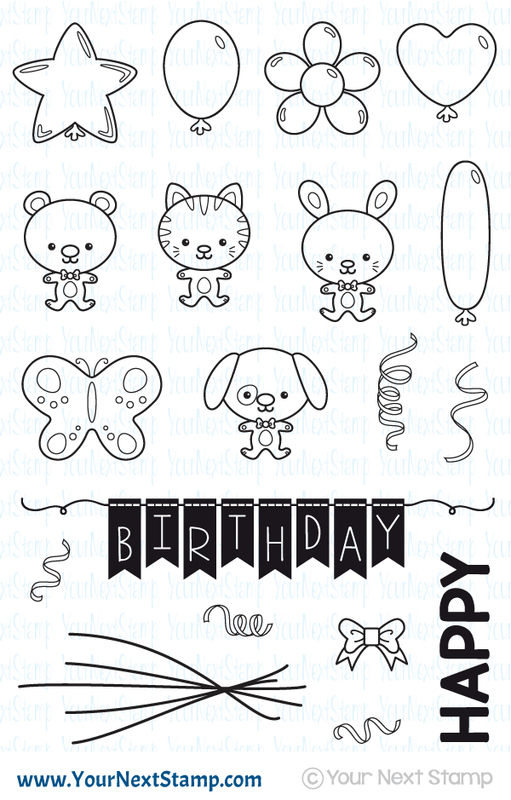 For my project this week, I am using the FREE birthday set you can receive at the moment when you purchase $40 or more at the YNS store. 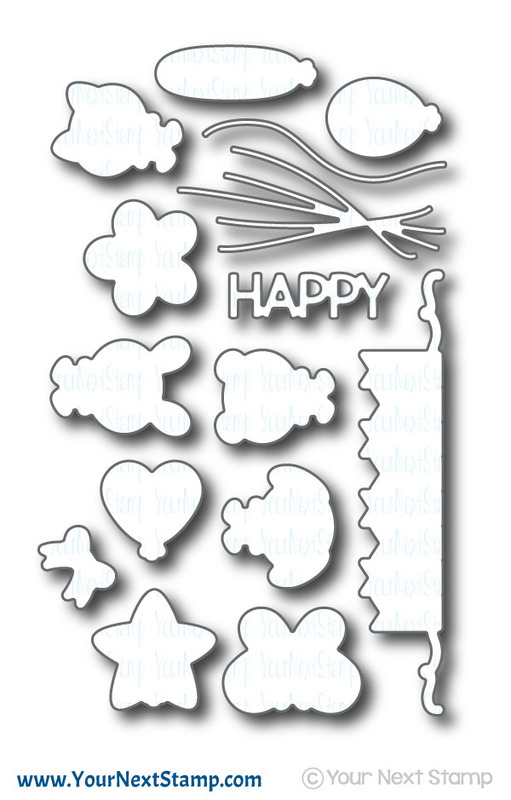 This is a CAS card that is easy to create with this set. I stamped the balloon images with different Memento inks before cutting them out to pop them up with some twine. The sentiment was stamped sideways for a different look, while the card was finished with some fun gumdrops. The patterned paper is from Pebbles. Be sure to stop by the YNS Blog to see the other fun and fabulous projects the DT have created. Thanks for stopping by here! As you know, shaker cards are all the thing right now and this month's Your Next Stamp DT Dare is sure to play along in the fun - the dare is "Shake, Shake, Shake." For my card, I was inspired with this month's sneak peek by Amy Rohl and her 3 circle peek-a-boo windows but for mine, used the new set of Silly Monsters Incognito One. I wanted the monsters to be peeking through the windows, so they did have to be cut up... Gasp! :o) But I do like how they turned out and made for a fun and different style shaker. I cut the front circles with the YNS plain circles die and outlined them with the stitched circle die. The monsters were colored with Copics and cut to match the outline of the peek a boo circles. For that, I added them to the outside of the window while the sequins were on the inside. The paper is from Pebbles and the card was finished with some yummy mermaid fun gumdrops. Like every month for the DT Dare, we invite you to visit the YNS blog to see all the fabulous creations and be sure to leave a comment! You could win a stamp set of your choice just for leaving some love!! Thanks for stopping by here and hope your Wednesday is great! For my first card, I created a super fun shaker card using the new set and die collection of Coco Sweet Treats. 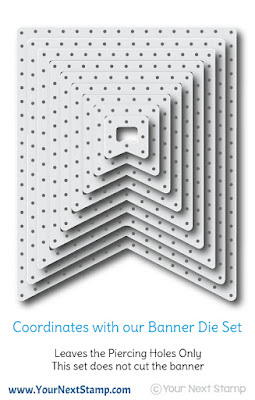 The die set gives you a fun option to be able to cut out he center of the gumball machine or jar to make a shaker card. Of course, I did. The image was colored with Copics and paired with some paper from AC and finished with some of the new yummy gumdrops called Ocean Mist and Candy Land. I added some of the gumdrops to the outside of the window for a different element and mixed in with the "gumball" cutouts, some sequins. 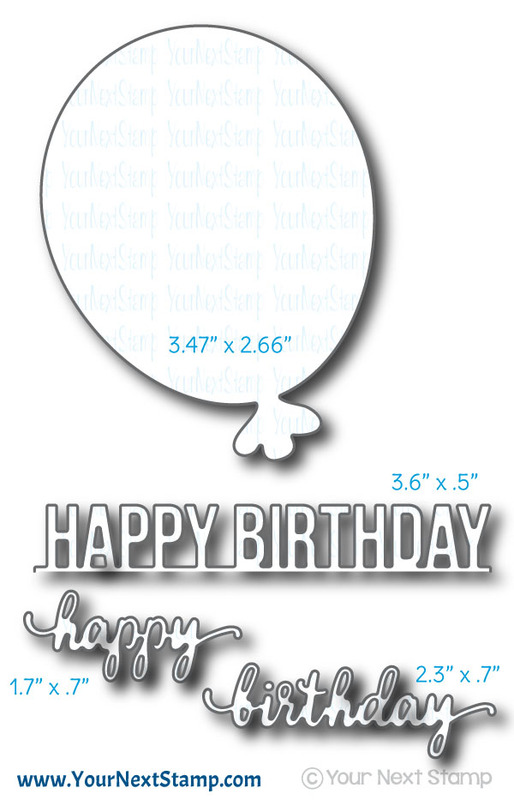 For my second card, I used a super duper fun die set called Big Balloon. 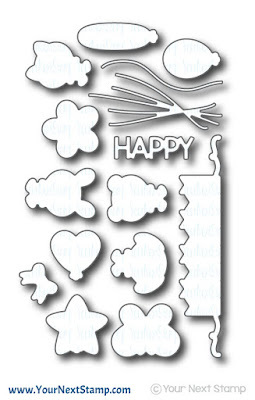 It is perfect for decorating a gift or making a fun card with a statement. When making this, I don't know why tie dye was in my head, but a mix of colors is what I wanted. I figured it was a perfect time to play with some distress inks and create the swirls of colors on my card. The sentiments were cut out and glued over the balloon and twine also from YNS. 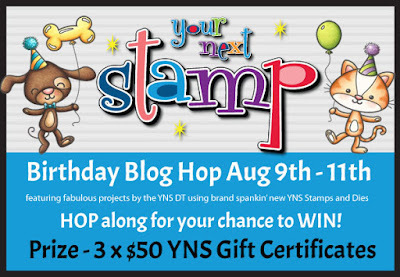 In celebration of YNS 6th birthday, not only is there the hop where Karen is giving away 3 $50 gift certificates (wowzers! 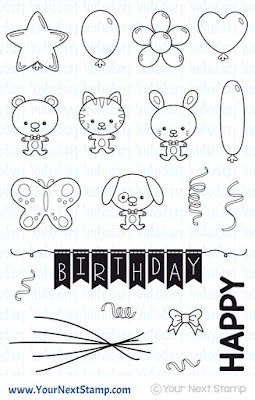 ), but with your purchase of $40 or more, you get a special FREE birthday stamp set!! But the fun doesn't stop there! 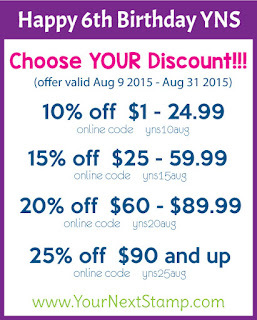 With increments of your spending dollars, you will get an additional percentage off your purchase!! See the banner below for the breakdown. Happy birthday Your Next Stamp and here's to another 6 years! Thanks for stopping by and leaving me your kind comments. I hope you all are having a good start to the weekend. 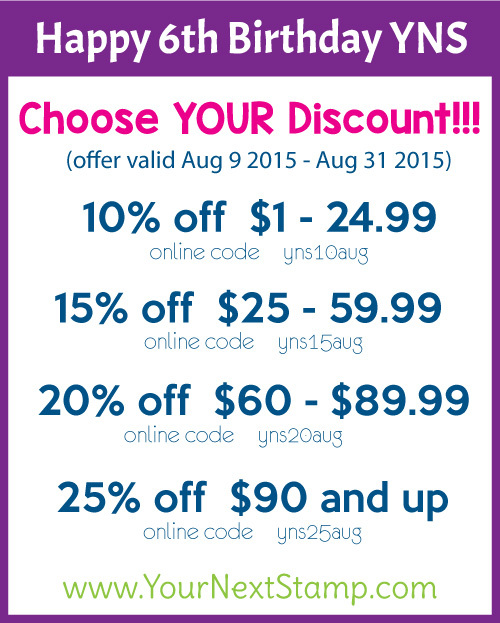 Today is sneaky peek day with the August release of Your Next Stamp! Another exciting, knocked it out of the park release you are sure to not miss. For my sneak to share with you, I am using the new set of Balloon Buddies and the coordinating die set, matched up with the fun new fishtail banner die collection. I started with an orchid colored base and stamped the different confetti stamps throughout using different color ink from Memento. Next, I cut out the fishtail banner to place in the center to pop up the birthday banner and gluing the 'happy' above it. The balloon buddy is popped up with the balloon in hand to be blown over the birthday banner. The card was completed with some new yummy gumdrops in Ocean Mist and Candy Land. 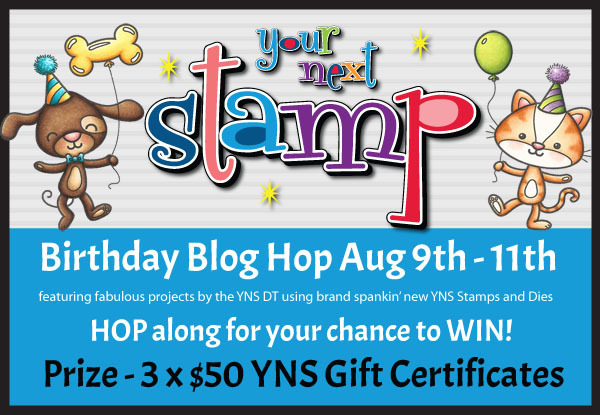 Be sure to head over the YNS Blog to see all the other sneaks from the DT and to get the details on the upcoming blog hop and YNS 6th birthday bash! 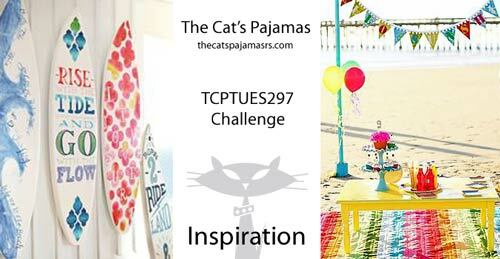 It's time for another TCPTUES challenge and this one is a fun, beautiful color combination. Denim, hot pink, and yellow. For my card, I used the newly released set of Sea's the Birthday. I started with a hot pink card base and layered it with some dark blue cardstock that would/could resemble denim. Using a stitched circle die, I created the background for some added element. The crab was colored with Copics and fussy cut out to be popped up against the Wavy Stitched border die, while the sentiment was stamped and made into a fishtail banner to be popped up at the top. 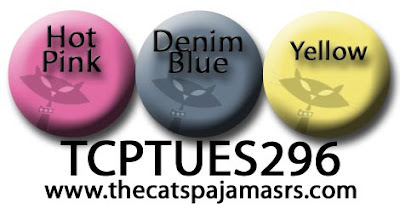 Be sure to stop by the TCP blog to see the fun creations the Kitty Cat pack have put together and be sure to play along and link up for your chance to win!! Thanks for stopping by!